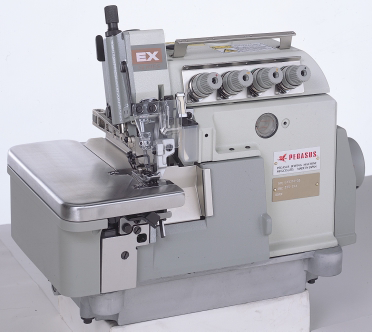 Pegasus EX-series high speed overlock, mock stitch machine with 4 threads. 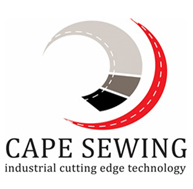 Top of the line machines to produce beautiful stitches, with reliable mechanism technology that achieves high speed and durability plus ease of operation and maintenance. Offers full line of sub-classes that provide high quality finishes in various operations with a wide number of labour saving devices to help increase productivity. 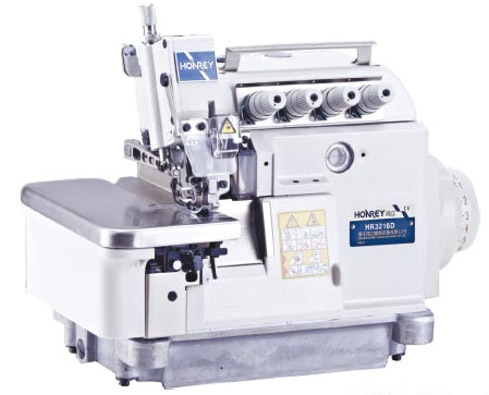 5 thread overlock machine for safety stitch on light to medium-heavy fabrics. 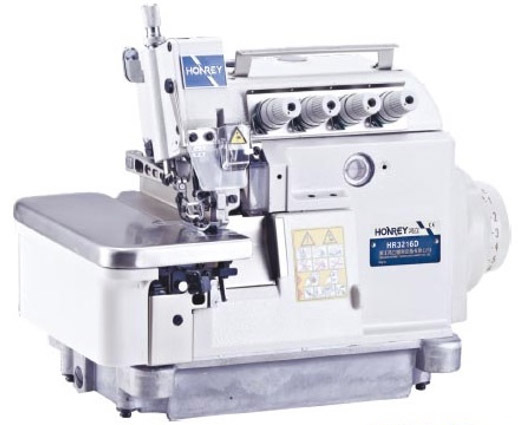 Suitable for woven fabrics, shirts, trousers etc..
5 thread wide edge overlock machine with direct drive.